Four robots can be assembled from each kit (Animal Bot No.1 and 2). Easy to assemble and no need to program. (programs are already built-in). - Can be formed into 4 kinds of animals. - No need to be programmed. 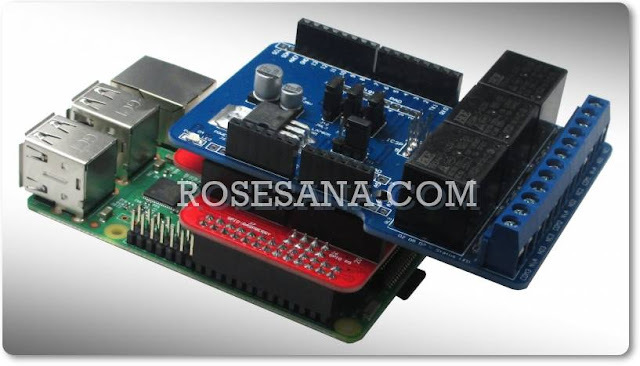 - Can move with the help of a DC motor. 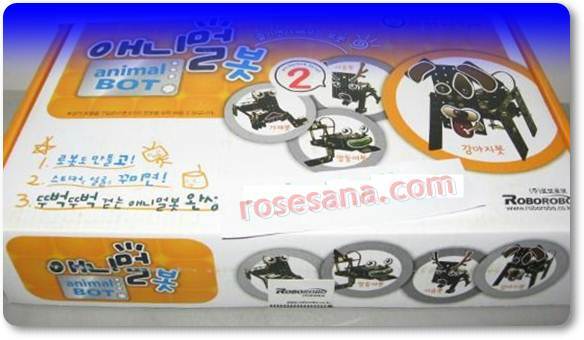 Eight robots can move and walk by the DC motor and children can decorate animal’s face with cute stickers. Eight robots from Animal bot (Animal Bot No.1 and 2). are like below.